The buildup of acid in your stomach can cause an unpleasant burning sensation, among other problems. Indigestion sometimes occurs, and the acid can also damage the lining of your stomach and esophagus. Over the long run, this can cause serious medical problems, including ulcers. Stomach acid buildup can occur for many reasons, including heredity, diet and your body's natural acidity, and excessive stomach acid can occur in both isolated and chronic cases. Regardless of why you develop stomach acid problems, there are foods that can help curb the intensity. Most antacid medications use calcium as one of their primary ingredients. Calcium is an alkaline mineral that works to neutralize acid on contact. Milk is an alkaline drink containing large amounts of calcium, making it one of the best food remedies for the buildup of stomach acid. Drink a glass of milk as needed to soothe your stomach and quell your stomach acid. Drinking milk can also help influence your body's overall pH and could combat any acidity existing outside of your stomach's walls. These herbal teas are considered among the best teas to use in the battle against stomach acid. They help to calm your stomach's acid and production of more acid. 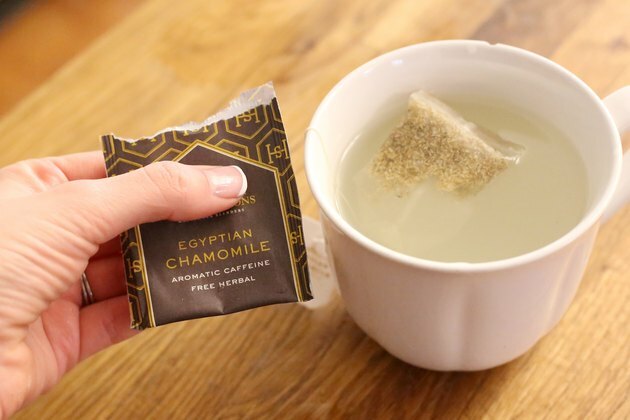 The best way to ingest these types of tea is to sip them slowly after they have cooled slightly--don't drink tea that's too hot, as this can trigger more acid production, but drink the tea before it cools too much. Ginger is considered by some as a cure-all herb for its ability to improve many different kinds of conditions. It can be taken in a candied form to help calm stomach acid creating a stomachache or other digestive problems. 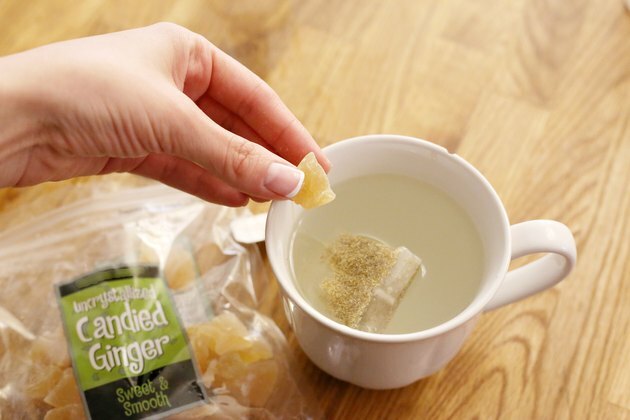 You can also place a candied ginger in your tea and let it dissipate into the fluid before consuming. 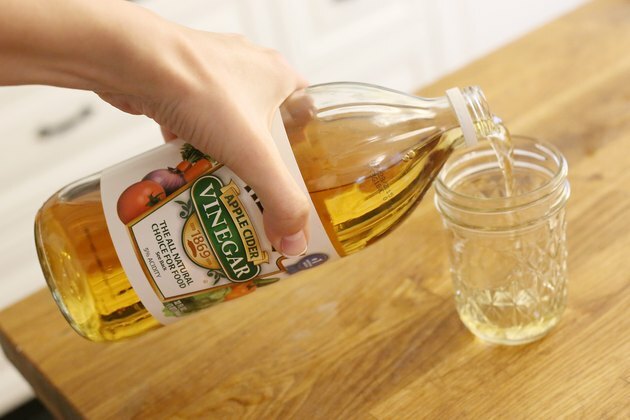 Both apples and apple cider vinegar are widely regarded as effective treatments of stomach acid. Although apples are acidic, they contain healthy acids and enzymes that help neutralize stomach acid inside your body. For best results, use organic apple products--this helps to avoid various pesticides and other chemicals that might exacerbate stomach acid. 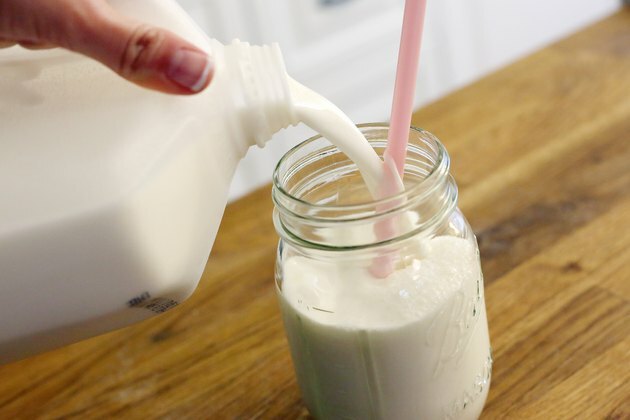 Is Milk Good for Stomach Acid?